i chosen the font i did because seems unusual and it seems funny...my font is a kind of scribble all over the place font. 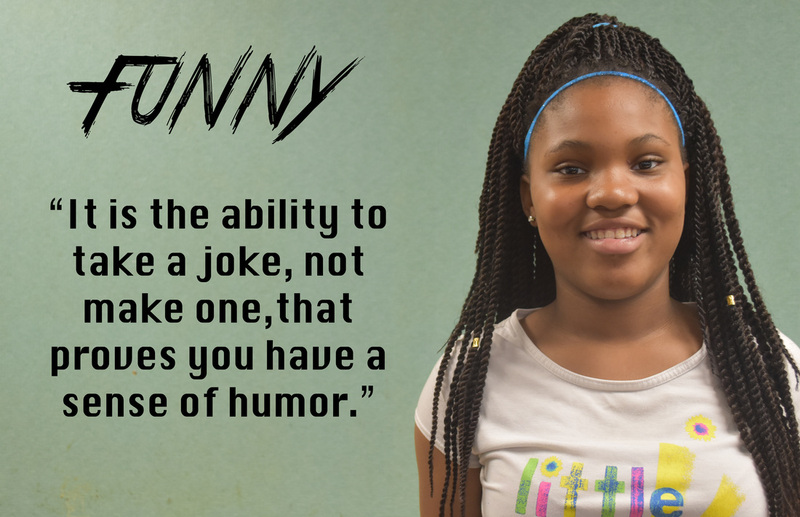 my quote showed why being funny and having a sense of humor and that is what i want the quote to show. 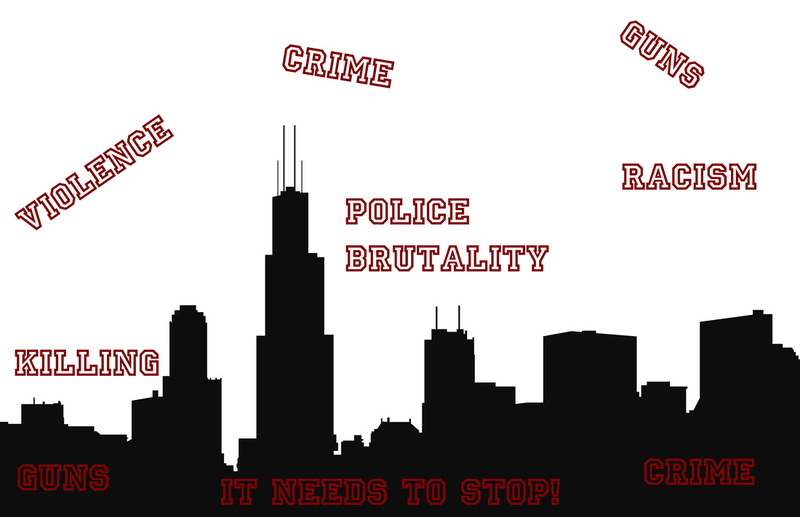 In my image you see red color words that represent blood my words are showing different kinds of crimes.I got my ideas from the topics all over that people are talking about the top topic is police brutality and racism.My message is to stop this stuff and make the world a better place.